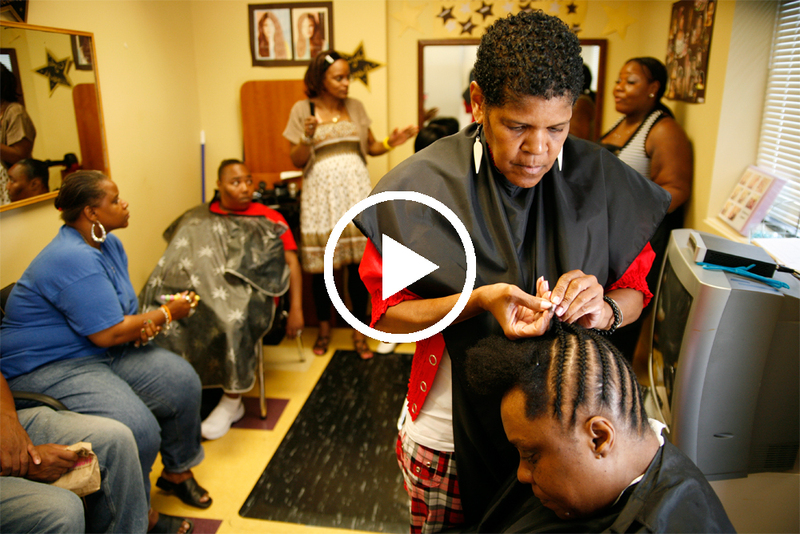 Darlene Malone met her inner child during the making of the documentary film, Hollywood Beauty Salon. “It was healing but very hard, very painful but I found spirituality and it was therapeutic for me. Being prideful that is not helpful. I opened up and the tears came. Before, I would hide them. I was always tough, wearing a mask and I didn’t open up. By sharing my mental illness which I deal with every day, it’s healing. It’s not a secret,” said Malone. 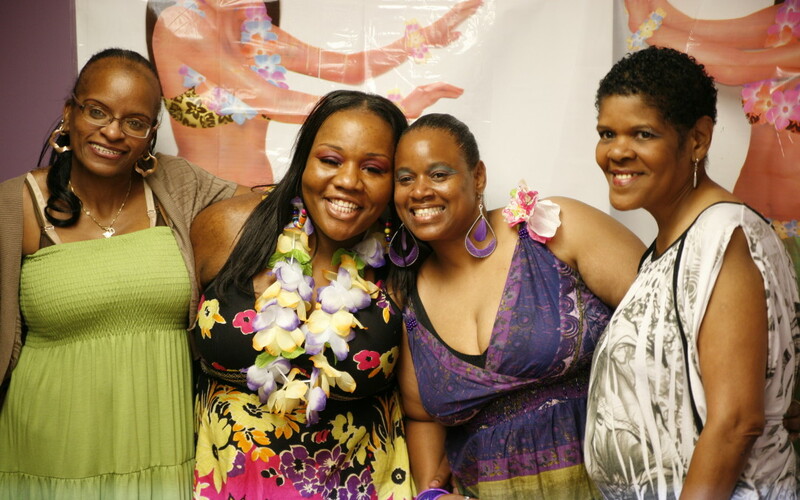 Malone along with Rachel, Crystal, Sanetta are featured in the documentary that explores a beauty parlor inside a non-profit mental health facility in Germantown where men and women come together supporting each other as they recover from mental and addiction illnesses. Read more from Anne Neborak from Delaware County News Network.